Trading psychology alludes to the aspects of a trader’s psychological system that assist in evaluating whether he/she can do buying and selling in the best way to get profit or not. 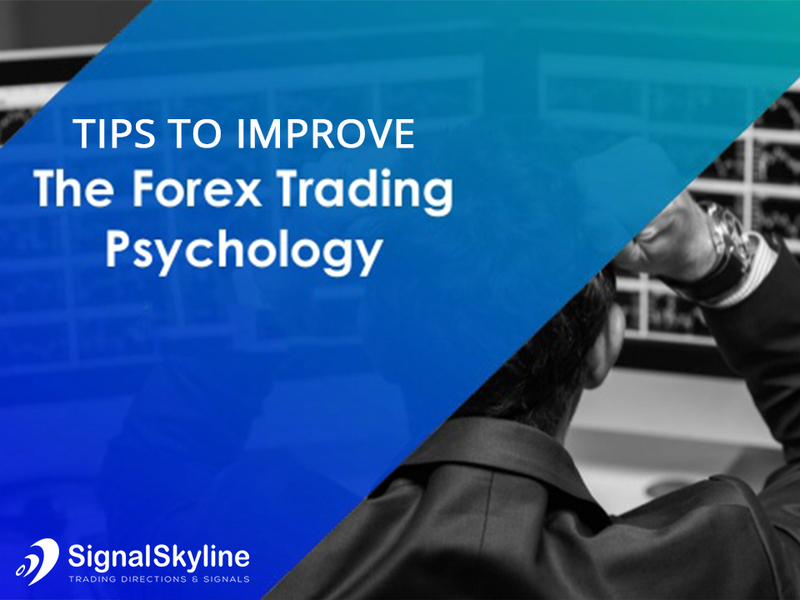 Trading psychology is as imperative as different personality traits are, for example, learning and skills in deciding trading success and accomplishments. There are total two aspects of trading psychology. One is known as the discipline while other is known as the risk-taking. A trader has to implement these two main and critical aspects to become successful in trading. If the trader does not implement any of these aspects, then he cannot generate profits and avoid losses while trading. We must understand that our minds are created to continue survival; it is not made to generate cash. Due to this reason, there are lots of traders who know the method to generate money yet they face loss too. One of the most difficult things for a trader is to accept and deal with losses. A big or small loss does have an impact on the trader’s emotions. The loss of small or big type can trigger the revenge trading. When the trader becomes emotionally disturbed, then he/she can make poor decisions which can lead to further loss. However, the best way to avoid further losses is to embrace the small losses humbly. There is no need to get upset and feel like a failure. Just get over these losses and prepare a good plan to overcome them. Numerous traders live or die for their every next trade. However, every trader must not focus on the profits and losses at every moment. The main focus of every trader must be onto the trading plan. 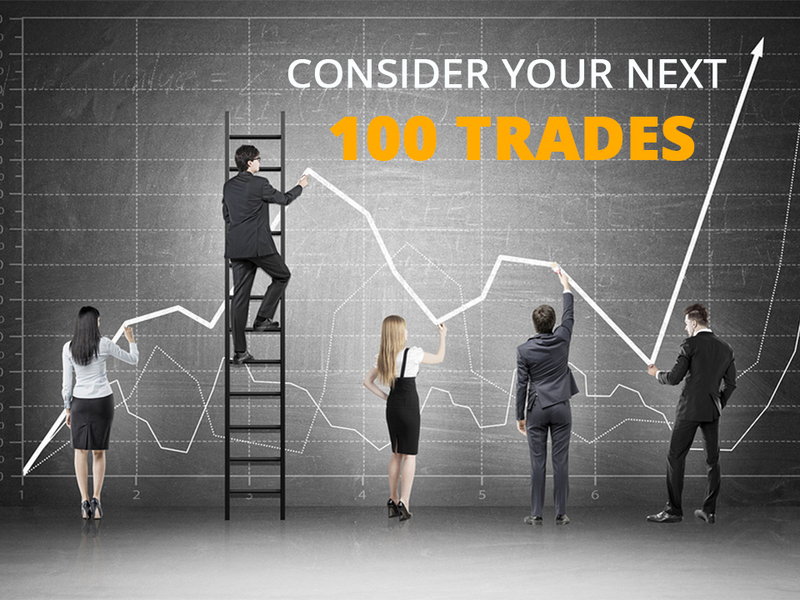 Instead of thinking about the next trade, a trader must be prepared for the next 100 trades. It is the best way to stay focused on the trading method and reaching out good trades. Many traders fear while putting on a trade. Well, it is not so easy to put on your hard earned cash on something that can or cannot generate profit. Any person who has traded a paper account with progress as well as took a step to real cash knows the effect of fear on trading. Fear is that emotion that makes a trader reluctant to put on a trade. It becomes difficult for a trader to make the right decision of buying and selling a trade. If your inner fear is impacting your trading, then it is important to reduce risk factors. If the potential loss is small, then you will be less frightened while trading. Greed is an opposite emotion of fear. Every trader in this world comes into trading to earn money. However, the making-money thing makes them greedy at times. Just like fear, greed also impacts trading. Greed can lead the traders to make big, aggressive and unreasonable targets. From the above explanation, it will be easy for you to understand the ways through which you can improve your trading psychology. Well, you have to remember that only sound trading psychology is the key to become a successful trader. To get a clearer picture, you can have a look at our related post some forex trading mistakes that are disastrous. Next Is The Concept Of Perfect Trading Strategy Really Exists Or Not? ?